Over 100 cyclists, some traveling over 450 miles, finish their journey from Minneapolis, MN to Skokie, IL. Around 100 wounded veterans rode through the area Aug. 9 to show the benefits of exercise and camaraderie. 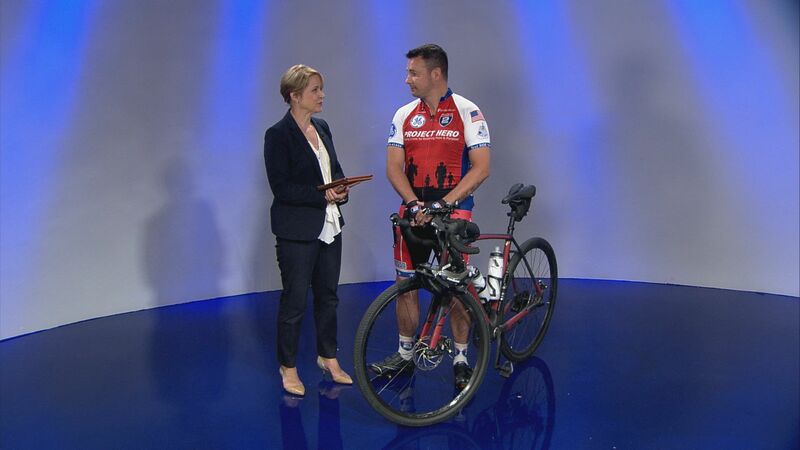 Wounded military veterans and their supporters will hit the road on their bicycles next week for the Great Lakes Challenge. 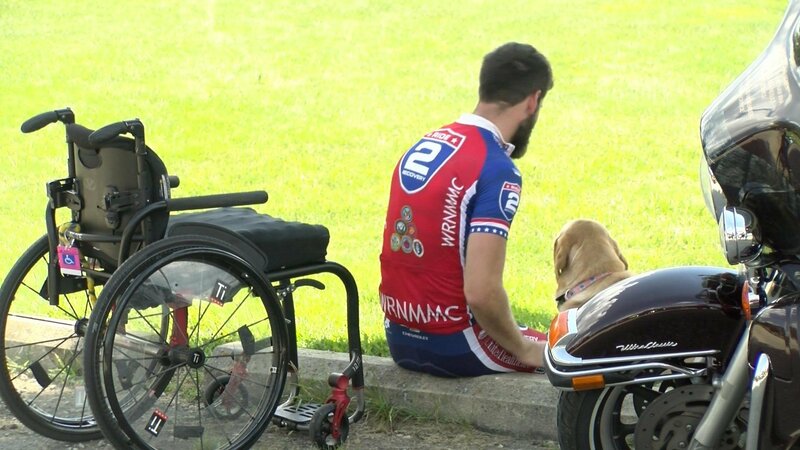 More than 150 wounded military veterans and supporters rode into La Crosse during the 500-mile UnitedHealthcare Great Lakes Challenge bike ride.